Upon the UK release of her hit single “Mercy,” Aimee Anne Duffy became the first Welsh female to top the pop charts in over two decades. 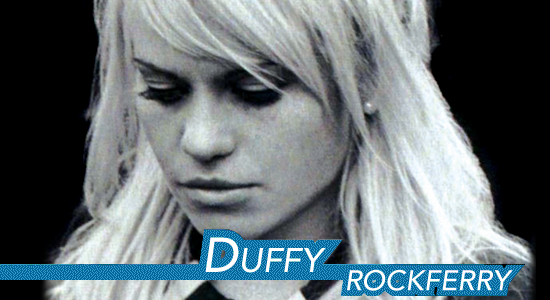 Following her radio success, Duffy brings us her first album, Rockferry. From start to finish, Duffy and Co. wonderfully execute a fusion of Detroit soul and Louisiana blues, all expressed through classic jazz instruments, acoustic guitars, rolling synths, and percussion nuances. The strength of these throwback arrangements is only rivaled by this Welsh indie-pop soloist’s unique and intelligent vocal arrangements. The title track of Duffy’s freshman album is your first stop on a pleasant ride of jazzy finger-snapping rhythms under a vocal style comparable to the likes of Ella Fitzgerald and Natalie Cole. 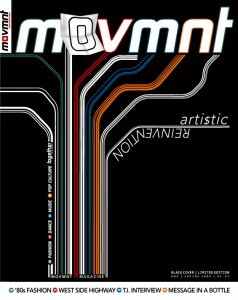 Album highlight “Delayed Devotion” grooves to acoustic guitars, violins, and a pop/soft-rock rhythm, whereas the retro and lyrically powerful “Stepping Stone” is sure to satiate aficionados of classic tube amplifier reverberations. Musically and vocally, Rockferry’s ten tracks leave nothing to be desired except, possibly, a second feel-good album. We can thank the UK for sending us another uplifting indie-pop/soul album from an extremely accomplished vocalist. Welcome to America, Duffy; we hope you enjoy your stay as much as we will.